Singapore Airlines' 1QFY19 core net profit was below ours and consensus expectations. We were misled by the impressive 1Q19 operating statistics thinking yield recovery is at hand. Alas, passenger yield plunged, continuing its downtrend since 2014. Our earnings forecasts are unchanged. We switch our Fair Value peg from 0.93 (LT mean) to 2018 P/BV of 0.82x, which is the lowest point for the past 12 months due to a dreary outlook. Our revised Fair Value is SGD9.65 (from SGD10.95) and downgrade SIA to SELL from HOLD. 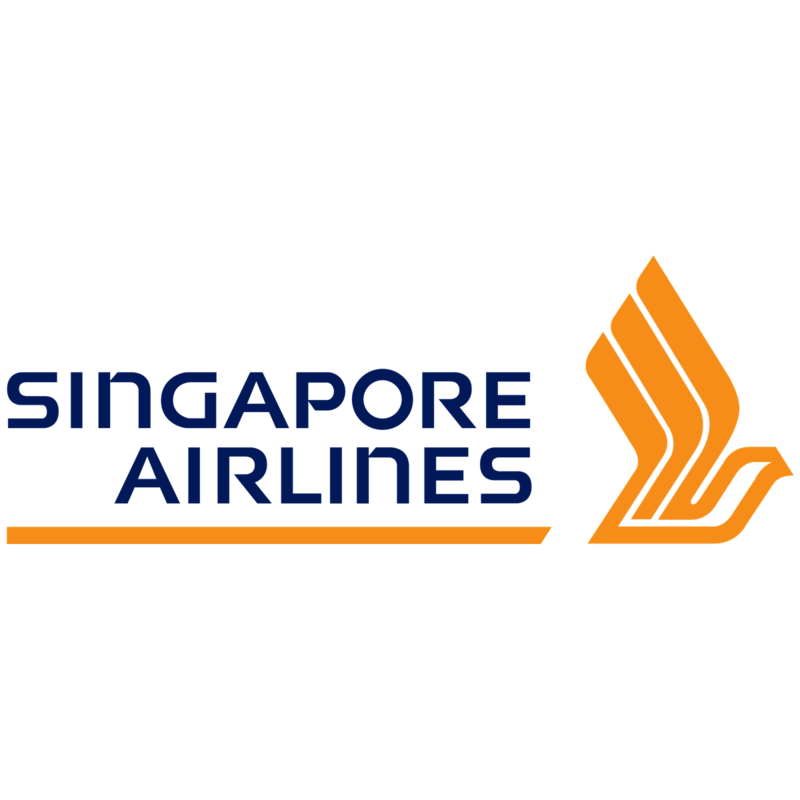 Singapore Airlines' 1QFY19 core net profit of SGD135.7m (-47.5% y-o-y, -24.9% q-o-q) is 22% of our and 15% of consensus full-year forecasts. Overall passenger yields declined by 8.0% y-o-y due to a challenging market and also effect of higher average flight length. This has caused the parent’s airline operating profit to decline by half y-o-y. The cargo business was the only bright spot, recording stable volumes and impressive double-digit y-o-y yield growth. Meanwhile, Silkair and Scoot both just broke even. Despite the strong operating statistics, whereby passenger loads are strong and forward sales are at encouraging levels, it was all achieved via low yield inducement. Changi Airport has raised its charges by SGD13.3 per international passenger starting 1 Jul 2018. We think this will further exacerbate the passenger yield pressure in the upcoming quarters, especially for short-haul flights. Cargo yields remain strong, but management is not displaying much confidence that this will remain so over the medium term. We think the market will take the 1QFY19 results negatively. Passenger yields are weak and the onset of higher Changi Airport charges only means further profit deterioration. There is very little management can do and SIA is simply a victim of the circumstance. The stock has been trading at close to 1SD below its P/BV mean for the past two years. However, this set of disappointing results and equally grim outlook will lead to a sharp de-rating of the company. We expect a multitude of downgrades and cuts in consensus. Based on 0.82x FY18 P/BV, we derive a fair value of SGD9.65. P/BV of 0.82x is the lowest point in the past year when SIA recorded disappointing earnings and we think this is the support level.